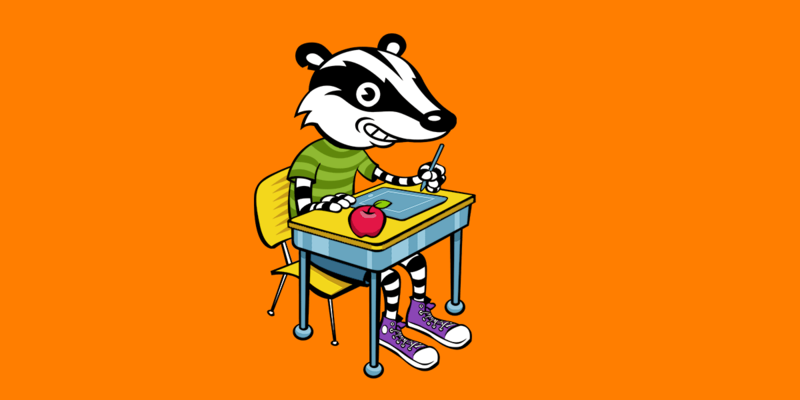 With today’s update, however, new users won't have to wait to see Privacy Badger in action. Thanks to a new training regimen, your Badger will block many third party trackers out of the box. We haven’t changed how Privacy Badger works. Instead, we’ve given young Badgers a head start. For people who already use Privacy Badger, essentially nothing has changed. Privacy Badger still uses heuristics to learn what's tracking you and to decide what to block. For new users, Privacy Badger will already be trained to block many common trackers as soon as you download it. One thing that sets Privacy Badger apart is that, unlike most ad- or tracker-blocking extensions, it does not use “blacklists,” or hand-assembled lists of the domains to block. Blacklists rely on people knowing about particular tracking domains, and they can become out of date quickly. In addition, for-profit companies behind extensions with blacklists tend to give certain trackers preferential treatment in exchange for monetary gain. As a result, many blacklist-based extensions -- particularly those involved in the Acceptable Ads initiative -- do not protect your privacy by default. Privacy Badger doesn’t use blacklists. Instead, it uses heuristics to identify tracking behaviors and learn who is tracking you. Once your Badger has seen the same third-party domain track you on three different websites, it will start blocking that tracker. Using Selenium for automation, our new training regimen has Privacy Badger visit a few thousand of the most popular websites on the Web, and saves what Privacy Badger learns. Then, when you install a fresh version of Privacy Badger, it will be as if your Badger has already visited and learned from all of those sites. As you continue browsing, your Badger will continue to learn and build a better understanding of which third parties are tracking you and how to block them. Every time we update Privacy Badger, we’ll update the pre-trained list as well. If you already use the extension, these updates won’t affect you. After you install Privacy Badger, it’s on its own: your Badger uses the information it had at install time combined with what it learns from your browsing. Future updates to the pre-trained list won't affect your Badger unless you choose to reset the tracking domains it's learned about. And as always, this learning is exclusive to your browser, and EFF never sees any of your personal information. What if I don't want a pre-trained badger? If you already have Privacy Badger installed, you don’t need to do anything. Your Badger will ignore the pre-trained list and keep working as it has. If at any time you want to forget all data that your personal Badger has learned and start over with the latest pre-trained data, you can do this by clicking on the “Reset” button also found under the Manage Data tab on the options page. Although nothing has changed about the way Privacy Badger learns, we hope this update will make it easier for new users to get the most out of Privacy Badger.